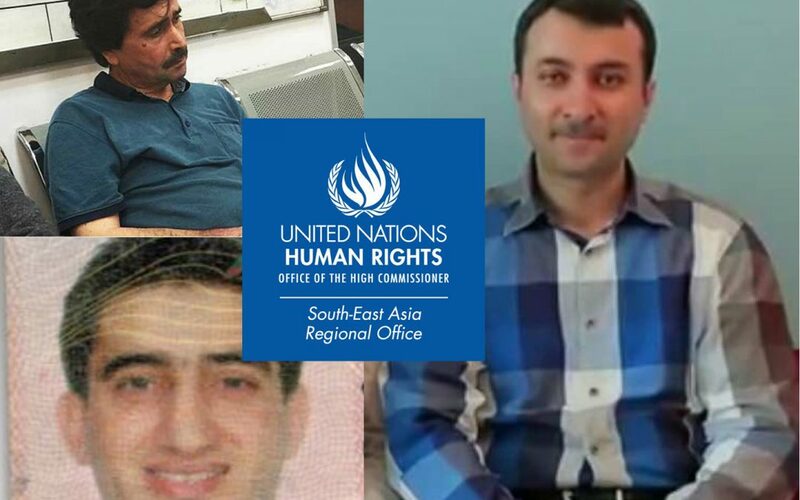 The UN Human Rights Office for South-East Asia has expressed serious concern about the recent arrests of three Turkish nationals in Malaysia, joining calls on the government to refrain from extradition. “There are concerns that these men may have been targeted over their suspected links to the Gülen movement which is accused of being behind a coup attempt in Turkey in July 2016,” said Laurent Meillan, acting regional representative of the UN Human Rights Office in Bangkok. Mr. Turgay Karaman, the principal of an international school in Ipoh, and Mr. Ihsan Aslan, a businessman, were detained by unidentified individuals in Kuala Lumpur on 2 May 2017. The Inspector-General of Police reportedly said that the two men were being held for activities that threaten the safety of Malaysia. The Malaysian Deputy Prime Minister and Minister of Home Affairs Mr. Ahmad Zahid Hamidi said that the men were being investigated under Malaysia’s Security Offences (Special Measures) Act 2012 (SOSMA) for alleged activities related to Islamic State (IS). Provisions under SOSMA permit authorities to detain individuals for up to 28 days before being brought to Court. On 4 May 2017, Mr. Ismet Ozcelik – a university director also residing in Malaysia – was arrested on the same charges. Previously, in October 2016, two other Turkish nationals were detained in Malaysia and were deported the following day. Both men were arrested upon their return to Turkey where they remain in detention without trial. “We are very concerned that the three men arrested this week may face the same fate as the other two individuals deported to Turkey last year,” said Meillan. “We call on the Malaysian Government to ensure that the three men are given a fair trial in Malaysia and urge authorities not to extradite them as we have serious concerns regarding their safety if they are deported to Turkey,” Meillan said.